60 to 70% of the top 25 universities in the world are in the US, according to QS and THE surveys. So, no wonder why the US attracts thousands of international students every year to study in the US. With more than 950,000 international students studying in the USA and an unemployment rate of less than 4%, USA is undoubtedly the “land of opportunities” for the international students. But, the uncertainties with the visa and immigration rules since 2016 have been making the students (and parents) worried about studying in the US. 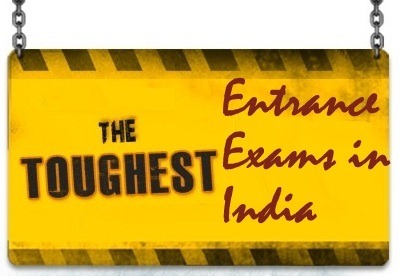 After all, the majority of Indian students aspire to work in the US after completion of studies to recover the expenses. Then the frequent news about the immigration scams in the US is also a huge matter of getting worried. 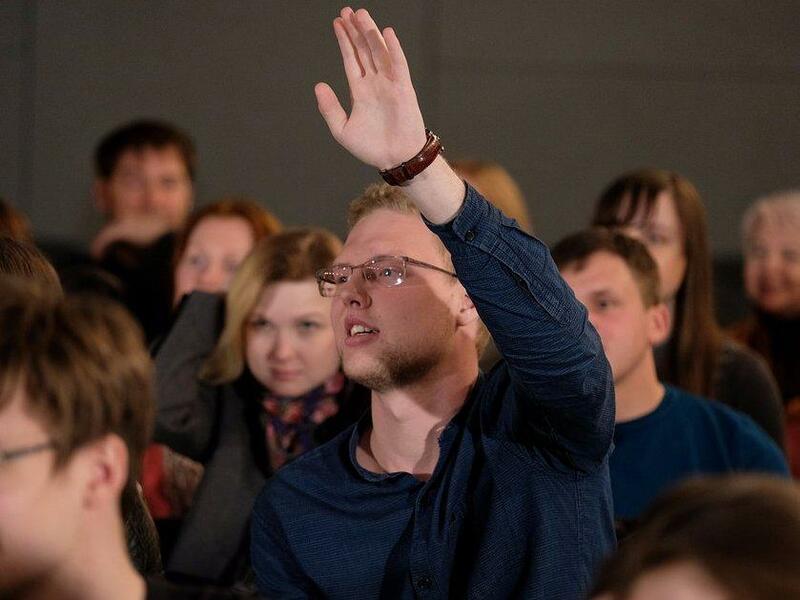 In this post, we will try to address all the concerns of the students (and their parents) that are looking at to study in the US. Recently, the Trump administration unveiled changes (on January 30, 2019) to how the coveted visas for high-skilled foreign workers are allocated, starting April 1, 2019. The international graduates initially get 12 months to work in the US under the Optional Practical Training (OPT) scheme. Then they can switch to the H1-B visa category. Students with bachelor’s, master’s, or doctoral degrees in STEM programs are eligible for an additional 17- month OPT extension in addition to the initial 12-month period provided the other necessary criteria are fulfilled. Read more on post-study work permits and stay back. Note: Please be advised that the OPT start date should be within 60 days of finishing your degree. Additionally, you need to be employed within 90 days of the OPT start date. In case you fail to secure a job within that time-frame, your OPT would be canceled. So, yes, you need to be on your toes and work hard towards your studies and job hunting in the US. 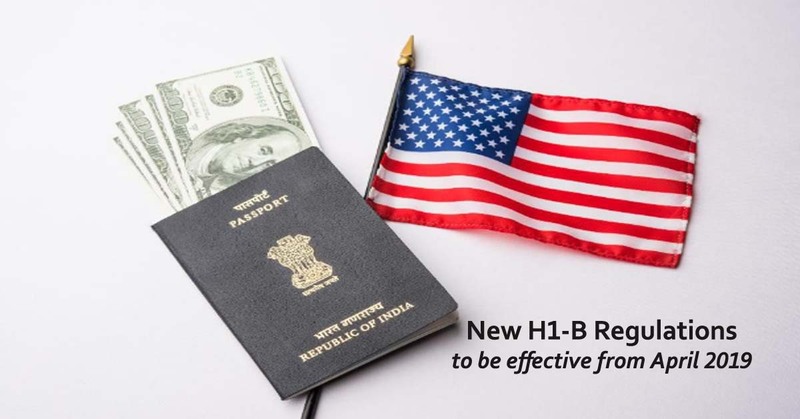 What do the New H1-B Rules 2019 Mean? Earlier, the Trump Government set the limit of 65,000 H-1B visas every year for those applicants who have a bachelor’s degree or equivalent and the additional quota of 20,000 for professionals with higher education qualifications from the US. Now all H1-B applicants will first be put into the same pool and 65,000 will be selected for the visas open to all, then all the unselected US advanced degree-holders would be moved into the pool reserved for them and 20,000 of them will be randomly picked. According to the Department of Homeland Security (DHS), the new H1-B rule changes will lead to 5,340 (16%) more H-1B visas for workers with a Master’s or Ph.D. degrees from US institutions, as reported in The Wall Street Journal and The Economic Times. “As a result, US employers seeking to employ foreign workers with a US Master’s or higher degree will have a greater chance of selection in the H-1B lottery,” – Francis Cissna, the Director of the US Citizenship and Immigration Service (USCIS). Quite often the parents and students get too worried and view the changes in a negative way. What they need to understand is that the US Government and Immigration authorities want that the H-1B visas are awarded to the most-skilled or highest-paid petition beneficiaries. 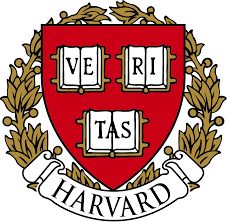 They want to favor the immigrants who have earned a degree from a recognized (legally approved and accredited) US University. What they don’t want are too many immigrant workers who didn’t study in the US and especially the illegal immigrants including foreign students attending fake and/or unapproved colleges/universities in the US. Indians are the biggest beneficiaries of the H-1B visas and 76% of them in 2017, according to government statistics. Read Three-fourths of H1B visa holders in 2018 are Indians. Why the US wants International Students? 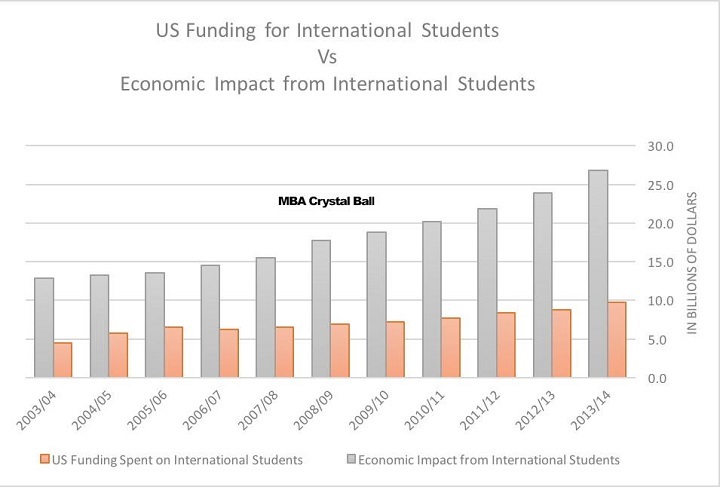 International students bring over $35 billion to the US economy each year. After the recession of 2007/08, many higher education institutions in the US suffered serious budget cuts. International students’ contribution in terms of direct tuition fee turned out to be a very important support for many institutions. Having international students brings in a lot more to the country than just a diverse student body. Besides, the industries also need skilled foreigners. US tech giants like Amazon, Microsoft, Google, and Intel are among top 10 employers for approved H-1B petitions. In 2017, Amazon spent almost USD 23 billion on R&D, followed by Alphabet (Google) with USD 16.6 billion, Intel with USD 13.1 billion, Microsoft with USD 12.3 billion, Apple with USD 11.6 billion and Facebook with USD 7.8 billion (source: Financial Express). Research and development is important to a country’s economic growth. It is possible some of the larger tech companies had more success in gaining approvals with fewer overall applications submitted for the fiscal 2018 H-1B cap. Read more on why international students are good for the US economy. So, it’s pretty clear that the US does want to international students. But, by no means, they want illegal immigrants. Recently, 600 Indian students were caught by the US Immigration authorities. The Department of Homeland Security set up a fake university in 2016 to break up an illegal immigration ring. “There are clearly high-quality institutions in the U.S., and of course there are some outliers and rogue operators who may be misusing the aspiration of students who want to come to the U.S for their advantage. It’s important to enhance the transparency of information so students can make the right choice.” – as reported by the US News. So, it’s very critical that the students refer to proper information and do research diligently rather than solely depending on agents. At Stoodnt, we have got a credible team of career counselors and college admission consultants. Stoodnt is a career guidance and college admissions platform, and we are a for-profit company. You can always refer to our blogs for credible & transparent information, unbiased & expert advice, and quality service. Getting into the traps of a fake university is a big loss for any student (and his/her family). So, avoid them by all means. Even if you don’t (or can’t) opt for personalized guidance services from us or other professional counselors and consultants, at least do refer to credible sites like Stoodnt, US News, MBA Crystal Ball, StudyPortals, Top Universities, and Times Higher Education etc. and take a well-informed decision. 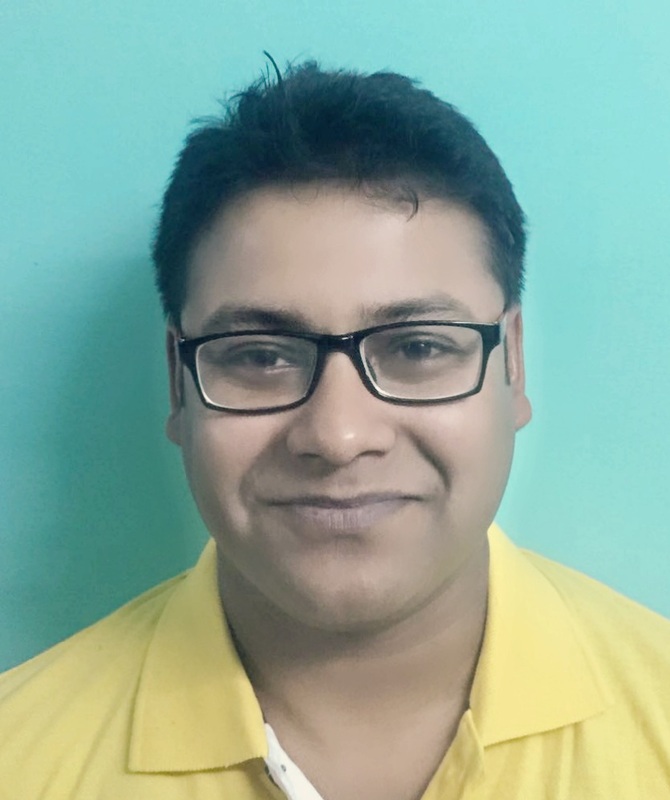 It’s also wise to take advice from the Official University Representatives (based in India) and.or to approach the established study abroad agencies that recruit international students on behalf of the recognized foreign universities. But, avoid the shortcuts in order to avoid the pitfalls in the long run.